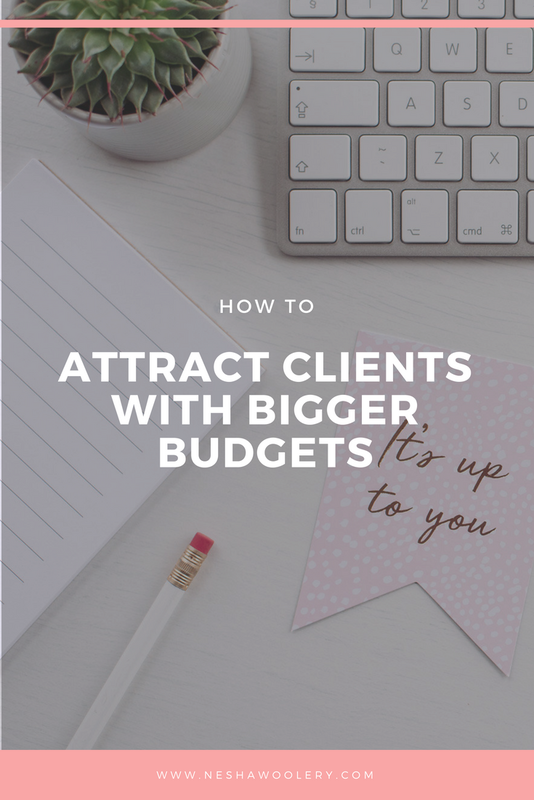 I’m guessing that one of the most important parts of your business is getting clients, am I right? One of the oldest (and most successful!) 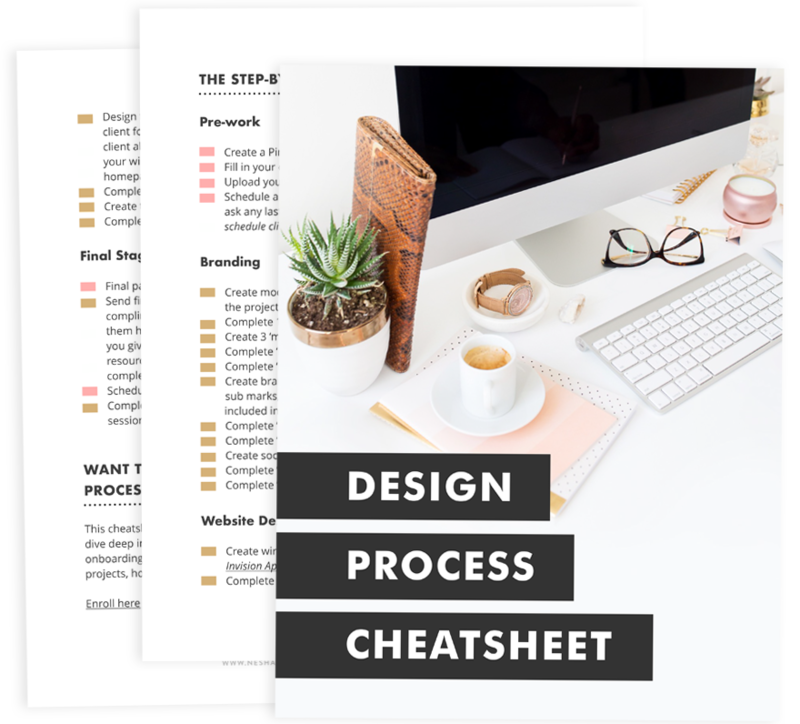 ways to get clients is through referrals (aka. someone refers a client to you). But how do you get them and who do you get them from?! And how can you generate referrals instead of just waiting around for them? Referrals have an unreliable reputation. If you’re just waiting around for them, you’re going to find it hard to stay in business my friend. But there are ways you can generate more referrals.